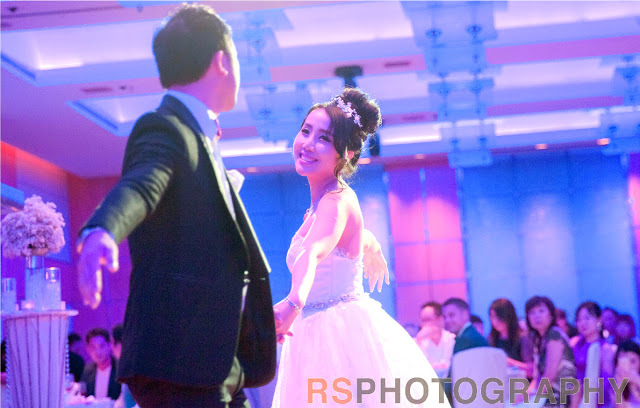 WEDDING DANCE - WEDDING DANCERS FROM TOTT DANCE SINGAPORE - I have always dreamt that I would be able to dance to the beautiful Twilight Movie Wedding Song - A Thousand Years by Christina Perri on my Wedding Day but I guess marrying a doctor who is always busy working, it was quite impossible. My husband was busy working and only managed to fly back to Singapore just 5 days before my actual wedding day. 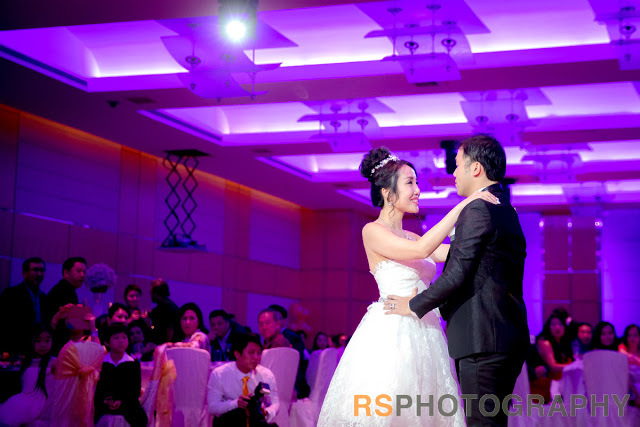 Therefore, we only managed to pick up learning a short wedding dance at Shawn & Gladys Dance Academy, dancing to "Thinking Out Loud" by Ed Sheeran which was nevertheless a very beautiful love song as well. Thank God I managed to find my childhood friend Lalita Lau to help me realize my dream. 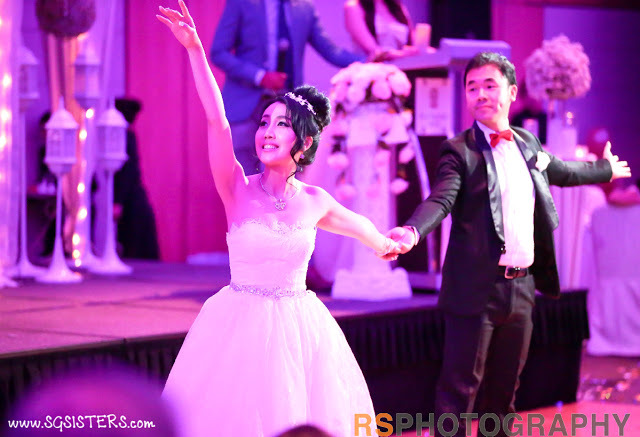 Together with her friend Lynette, they danced beautifully to my favourite song on my Wedding Day. 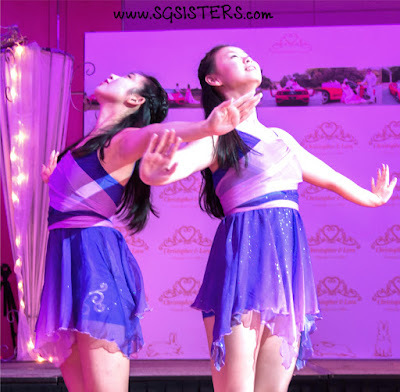 TOTT DANCE SINGAPORE - Lalita Lau and Lynette Chan were such beautiful dancers who are trained in modern and contemporary dance moves. As they danced gracefully together on the dance floor at my wedding, all my wedding guests were totally enthralled by their performance. 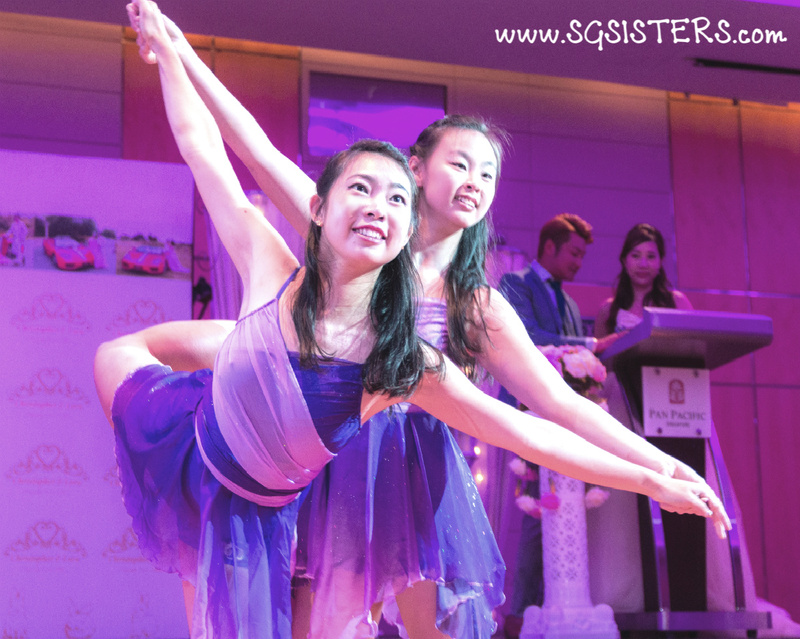 Such strength, control and high energy movements by both dancers were almost unreal. I only wished that the song could go in and continue watching their graceful dance that was almost magical! 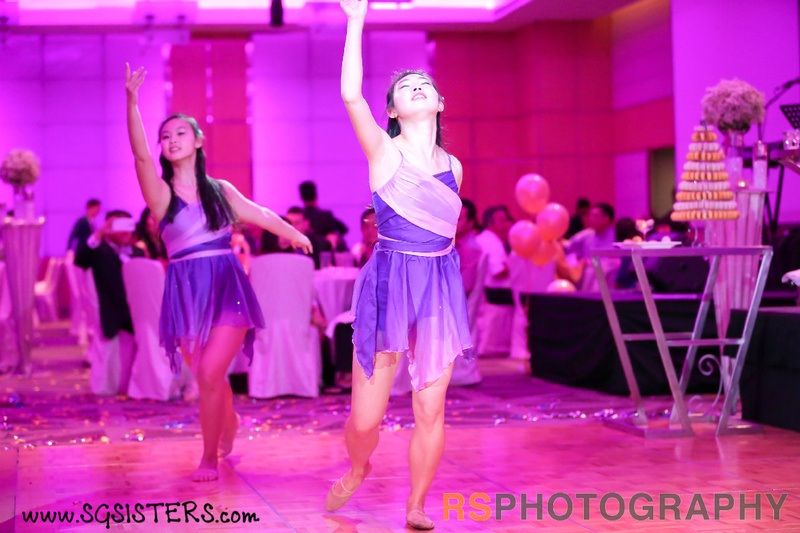 Both Lalita and Lynette are exceptional dancers who are extremely talented and have a natural flair for dancing. WEDDING DANCERS - I highly recommend contacting TOTT DANCE Singapore if you would like their talented dancers to perform at your wedding to add a magical feel and to entertain all your wedding guests. 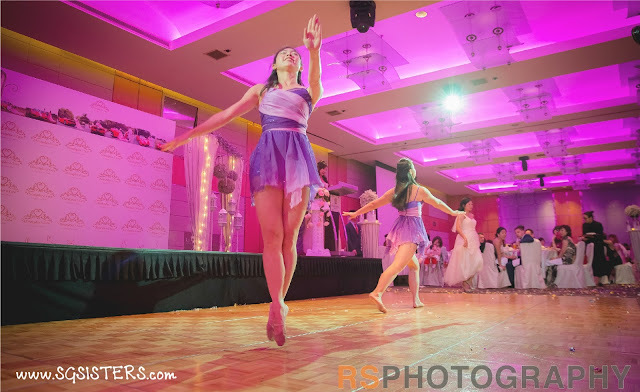 A beautiful dance performance is always wonderful to watch at Weddings! VIDEO - Lora's Wedding Dancers dancing to Christina Perri's "A Thousand Years"